The last few months news about the multiplayer horror game Friday the 13th: The game has been all over the internet. 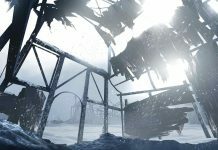 It wasn’t exactly the spotlight any studio wants as a legal dispute forced the developers to stop updating the game. 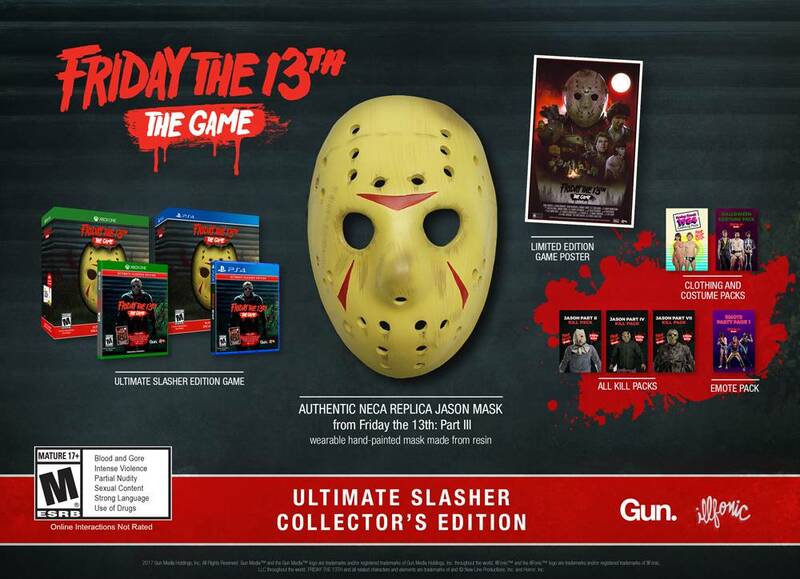 However, Gun Media isn’t giving up as they revealed the Ultimate Slashers Collectors Edition. 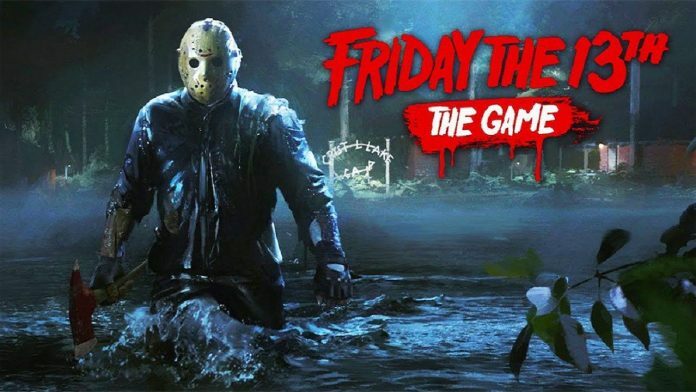 If you haven’t followed the news around Friday the 13th, the developers Gun media have been dealing with a copyright dispute. This because of the problems that are going on about who owns the Friday the 13th movies. 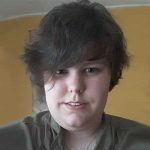 Indeed, it’s not directly directed towards the game as there is a lawsuit between Victor Miller, the writer of the original movie and Sean Cunningham, who directed the movie and agreed to the licensing for the game. Because the ownership of the movies isn’t clear, Gun Media isn’t allowed to add any new content to the game. 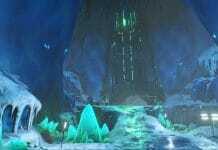 However, the developers will continue to work on it by doing bug fixes and optimization patches. This would mean the game is far from dead and players are still able to enjoy the current content. Which brings us to the reveal of the Ultimate Slasher Collectors Edition! While the game might not get any new updates, the upcoming collector’s edition is a great way for the diehard fans to show their support and directly get some collector items in return. 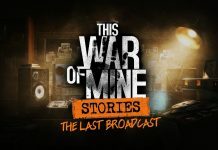 So, whats all included in this edition? The game on disc and all previous released DLC‘s and packs. So, all killer packs, the emote pack and both costume packs. A 13×19 limited edition poster. Authentic NECA wearable replica Jason Mask from Friday the 13th: Part III. Which is basically the highlight of the whole collection if you are a big fan. Friday The 13th: The Game Ultimate Slasher Collector’s Edition will release on September 4th for both the Xbox One and PlayStation 4. Yet, it’s already possible to pre-order the edition for a price of 70 dollars.